1. First, install it like you would any addon. Then activate it under UserPrefereces/Addons/Object/Modifier tools. 2. Select all the objects, make sure that they all have the modifiers that you want them to have. 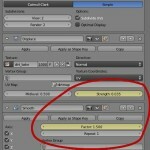 Do all the animation of the modifier parameters on the actively selected object, then press the “Copy Modifier Settings”. You’ll find it either by pressing spacebar and then typing “Copy Modifier Settings” or just use the button in the toolbar). 3. The result should be that all the modifiers for all the selected objects should have animation to them. Quick disclaimer: This is a typical production tool. At the moment this is not officially supported, so there is no bug tracker for it. Is the copy of the animated modifier a snapshot in time or do they have related f-curves? That is, are all copies independent? all copies are independent because the fragments have to have their own location and rotation keys baked from the dynamics. 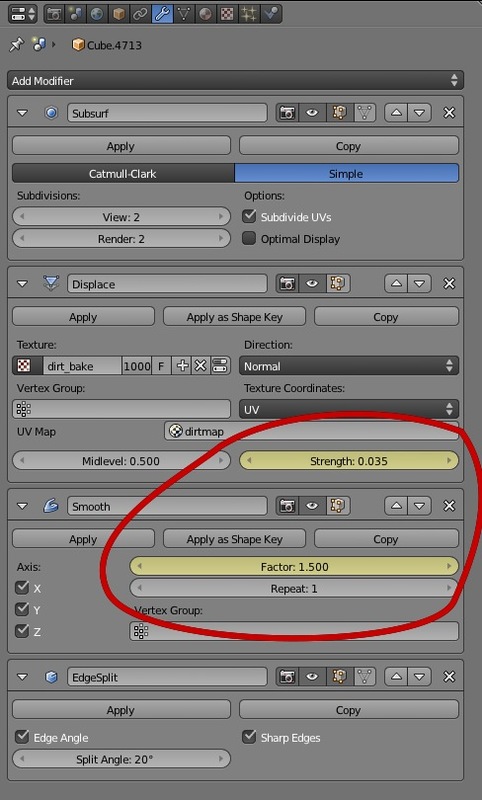 if you only need animation on modifiers then you can use ctrl+l to copy the animation data and that should be shared. but it only works on static objects. Nice, it should be one of default operators in the menu. The large version of the second image appears to be linked to the wrong image. 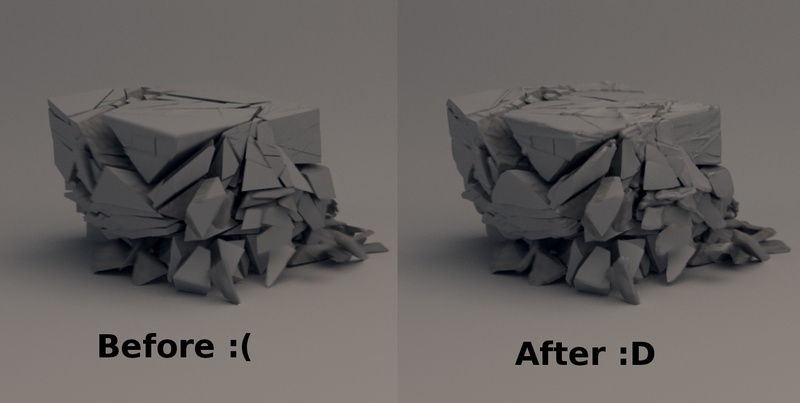 naaaaaaaaaaiceeeeeee :) .. and is there a way to apply a modifier to a bunch of objects at once? Sure. Just do a convert to mesh (hotkey is alt+c, or something like that). That applies all the modifiers on your objects. I think he means adding the same modifier to multiple objects simultaneously rather than applying the existing modifiers to objects. 3. In the 3D viewport hit “Ctrl+L” then select “Modifiers” in the dropdown list. Note that this will add all of Object A’s modifiers to all objects in the group. Right. Applying a modifier usually means pressing the “Apply” button on a modifier in the modifier panel, so i was a bit confused by that. I should have mentioned the “Make Links/Modifier” with ctrl+l in the post itself. 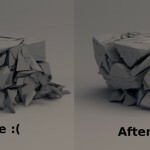 In most cases ctrl+l is all you need when working with multiple objects and their modifiers. This script is mostly just useful to copy over animation between modifiers. Personally I would add checkboxes or separate buttons to determine what gets copied, one for all modifier settings, one for just animated settings …. Maybe even a popup menu to choose between one or all modifiers.